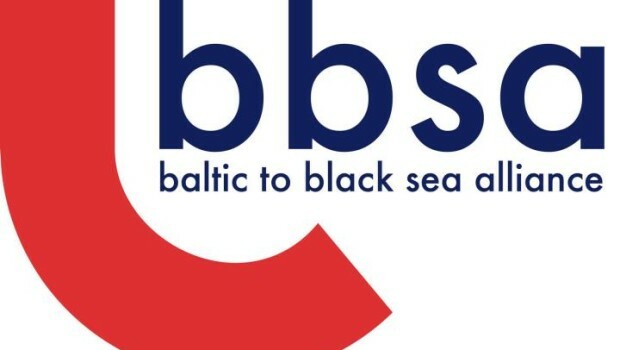 Baltic to Black Sea Alliance Georgia in cooperation with the Baltic to Black Sea Alliance (Lativa) would like to invite you to take part in an open discussion «Responding to Russia’s weaponization of information». At the event we will discuss Lativa’s experience of responding to Russian propaganda and will review possible scenarios for Georgia. Russia’s strong media presence and aggressive information campaigns present a security threat to the Baltic States, Ukraine, Georgia and Moldova. Events in Ukraine demonstrate the use of information as a weapon in a hybrid war. This weaponization of information requires a response, yet this response cannot be a reply in kind, it must be democratically sound. Vita Terauda is the Vice Chair of the Baltic to Black Sea Alliance. Ainars Dimants (Supervisor) is a media researcher and Professor, Dr. Phil. in political and communication science.